Who should we recruit for the movie? The Kindle version of Human Empire is working its way through Amazon’s servers. 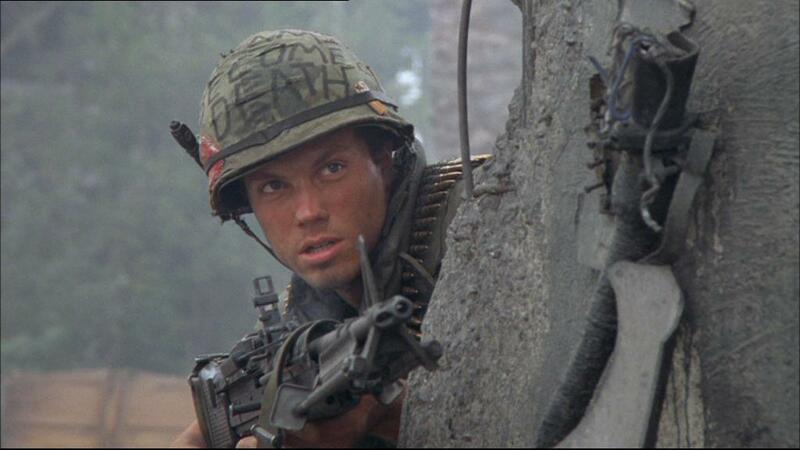 While I’m waiting, I’m going to take up a suggestion from Sergeant Mike. Now that the movie version of the Human Legion is inevitable (see my last post) let’s have some fun and figure out who we need to play the characters. I’ll set the ball rolling with some actors who remind me of various characters. Some of the hair, skin color, age, and body shape doesn’t quite match, but something about these actors or their portrayals reminds me of some of the characters. For Zug I definitely had Laurence Fishburne in mind. As in this pose. 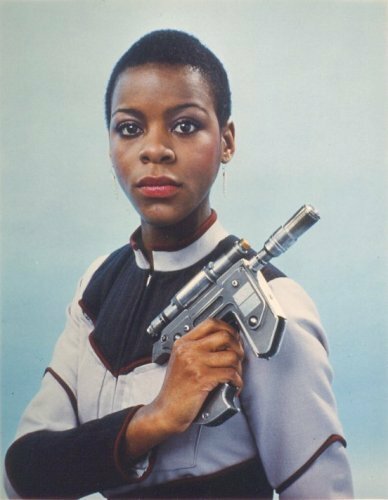 For Springer, I think of Josette Simon as Dayna in Blake’s 7. 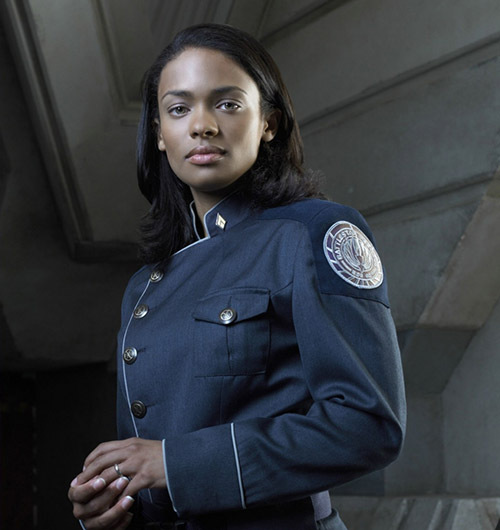 Kandyse McClure playing Lt. Dualla in Battlestar Galactica would make a good Indiya. I hope she’s prepared to dye her hair. 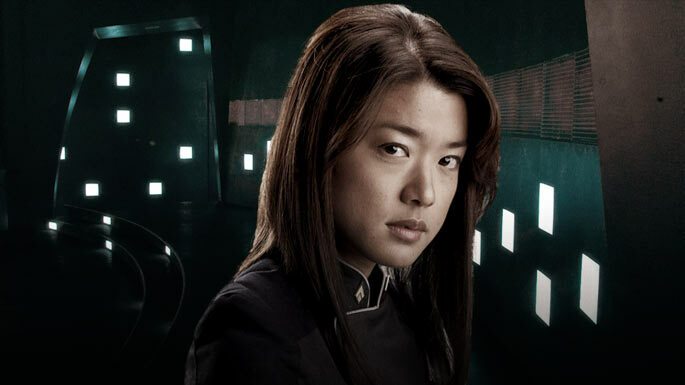 Sticking with Galactica, Grace Park would make a good Xin Lee. Not so sure about Arun McEwan. I deliberately didn’t describe him in too much detail so that readers could form their own image in their heads. His name changed many times before publication. At one point he was called Richard Brand. Then I decided he looked Nordic with blond hair and renamed him Ernst Brand, forgetting I already had an Edward Brandt. He’s not blond now. Maybe he’s Danish? I’m a fan of Pilou Asbaek who showed great ability in Borgen and 1864, and is coming soon to Game of Thrones. Maybe he could play that key role? What do you think? Grace Park would sweep me off my feet! Spartacus for Arun? I could go with that!! I thought that actor Sam Heughan would be great! 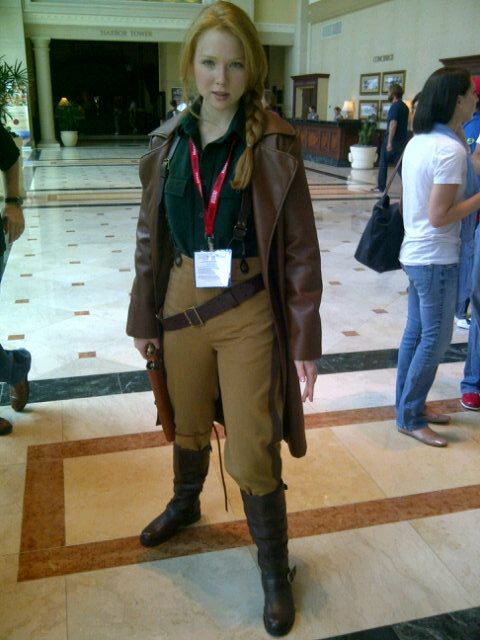 As for Molly Quinn, she is amazing on Castle so she could play any role you cast her in… I approve, though I always pictured Springer as a blonde. In my head she was played by Katee Sackhoff who played Starbuck on the Galactica reboot. As for Lee, I also liked Lucy Liu but I think it would need to be someone younger maybe? Well, they need to be good actors and have good make up too. They might start the series as teenagers, but those who make it through to the end won’t be. Another option for Springer! Yvonne Strahovski, who played in Chuck and few other shows along the way! I can see why you might pick Yvonne! Oh, for Arun!! Ryan McPartlin!! He played Captain Awesome in Chuck.. 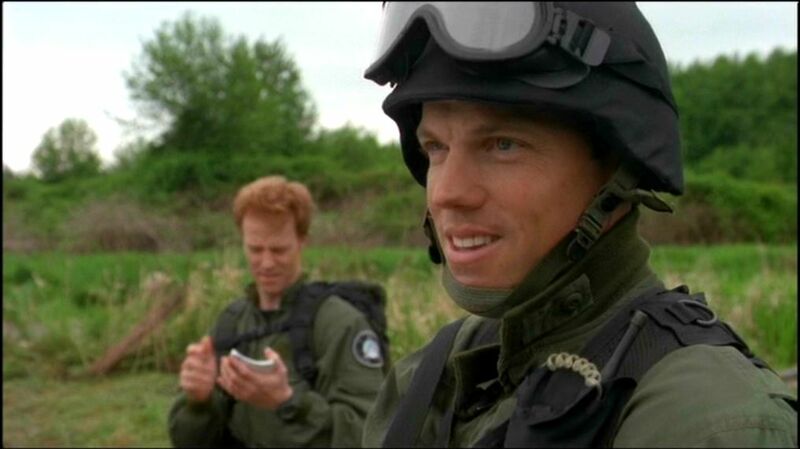 I would love to see Adam Baldwin play one of the Marines, though he is too young for any of the cadet roles. Maybe he could play Sergeant Gupta!!! He’d be good for that. Sorry I’ve permanently corrupted your viewing pleasure. Let’s not for get this guy!! Shemar Moore could be a great addition to our little movie project!! Good call. He’d make a good play for Arun’s role. Does he look good? There are some pics here http://www.tvguide.com/celebrities/shemar-moore/174522 He’s the same age as me. If only he’d looked after himself as well as me 😉 Hardly!. 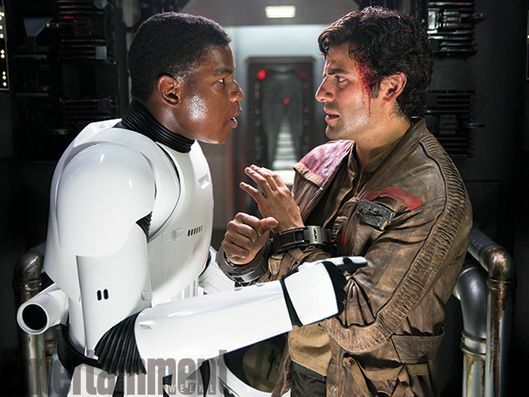 How about John Boyega for a role? We know he can pull of the battle suit look! And a uniform in general! How about John Boyega for a role in our movie?